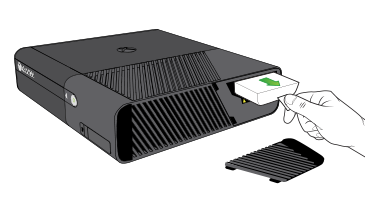 You may see the following error code and message when you try to download an Xbox Dashboard update to your Xbox 360 console. Note The “xxxx” digits in the sequence vary according to several factors, such as region. This may mean that your console is looking for but cannot find a previous version of the update that you’re trying to download. If this solution doesn't resolve the problem, go to the Online Service Center and click Start Request to request a repair. 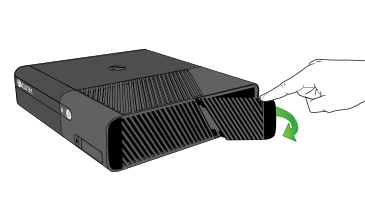 Would you like to contact Support regarding the "Error code 307D occurs when you try to download an Xbox update" issue you were reading about or a different issue?